Lack of time and light means it has not been much photographed in December, so I have decided to take some images from the archive. 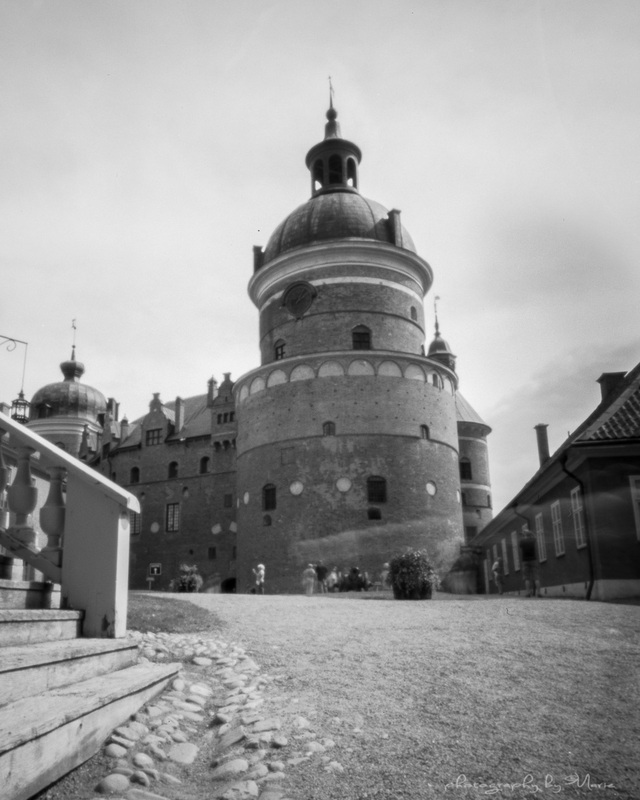 These are photographed during a visit at Gripsholm Castle in Mariefred just south of Stockholm earlier this autumn. 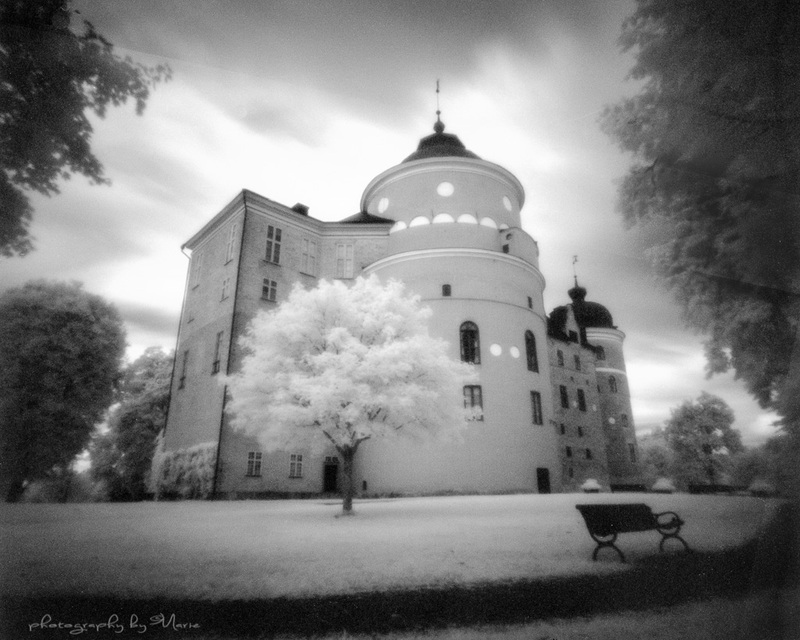 I was there a couple of times in their gorgeous palace garden, and here are some of the images I took with pinhole camera. I had a backpack full of different cameras and films, so it may pop up more pictures from that occasion over at Shimmering Grains. I wish you all a wonderful week, whatever you are doing. 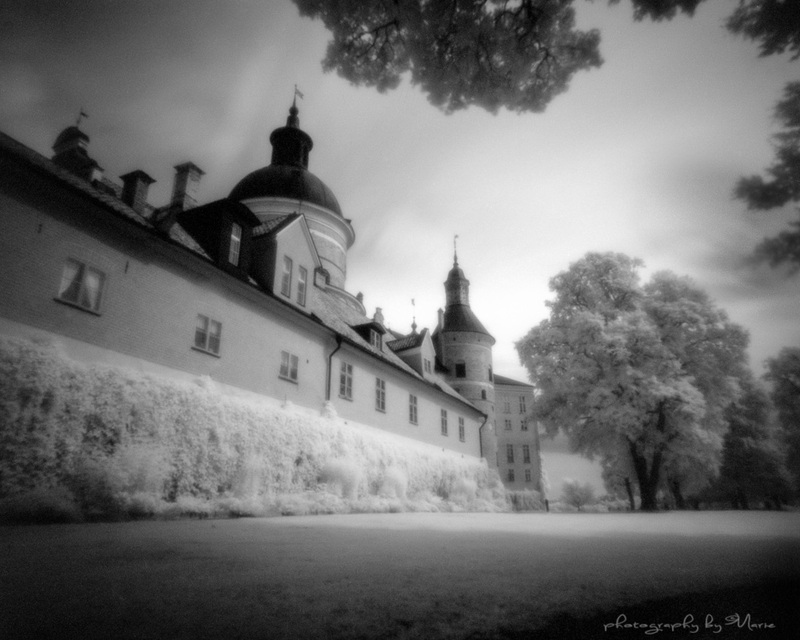 Marie, this is gorgeous; you IR shots are wonderful! You have masterly exposed and developed them, congrats!!!! Thank you very much Jesús, I’m so glad you like them! Oh Marie! These are brilliant! 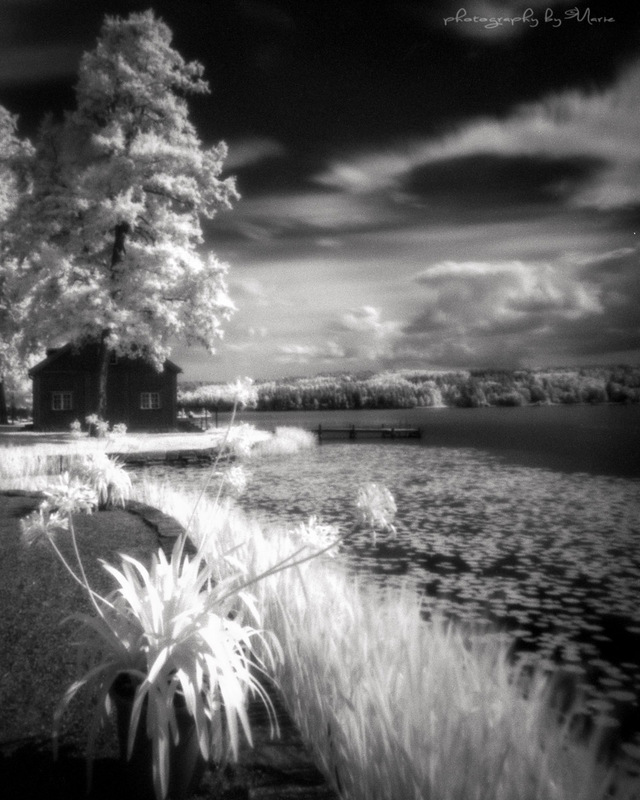 I am very partial to the IR shots, in particular the last one. 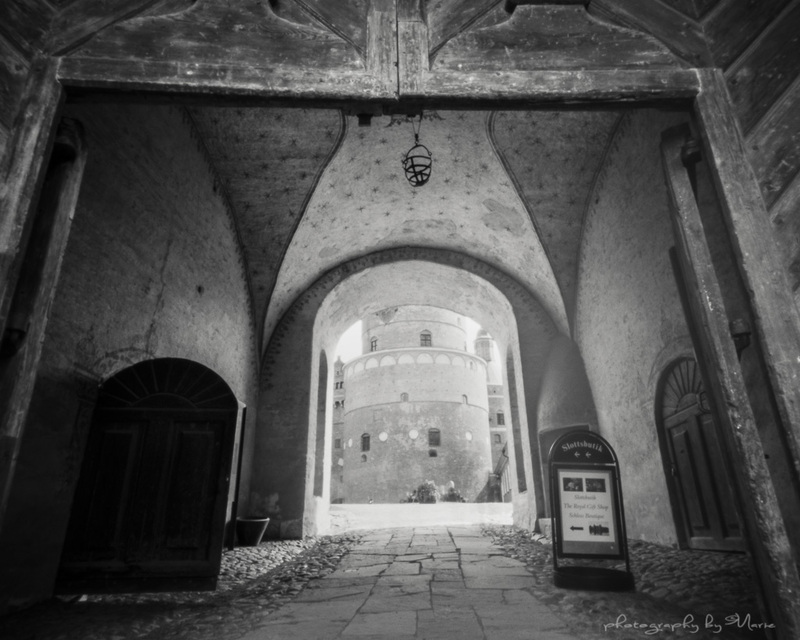 I agree with the above commenter regarding your exposure and development. Congratulations. Thank you so much Amy, I’m glad you like them!